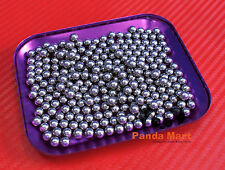 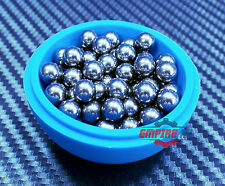 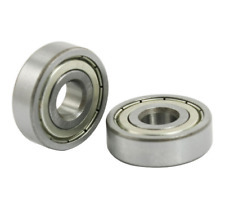 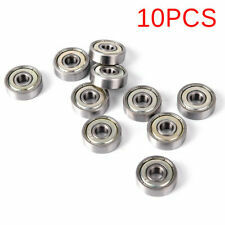 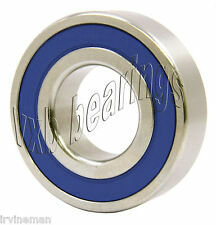 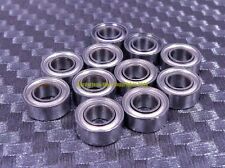 Save 6mm Stainless Steel Ball Bearings to get e-mail alerts and updates on your eBay Feed. 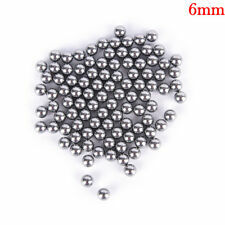 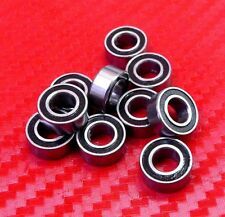 Unfollow 6mm Stainless Steel Ball Bearings to stop getting updates on your eBay Feed. 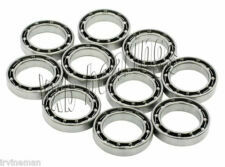 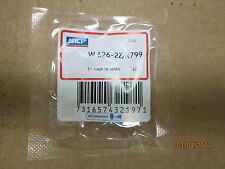 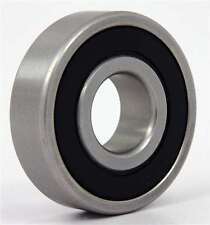 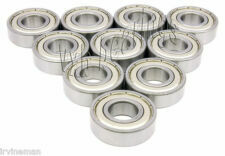 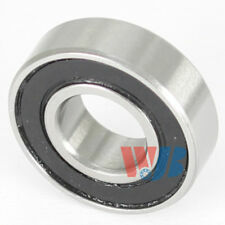 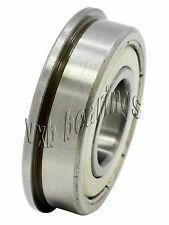 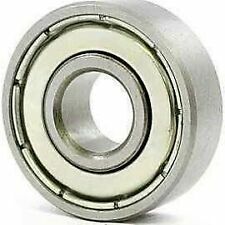 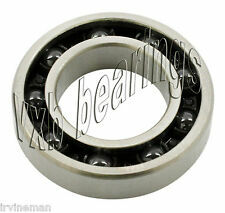 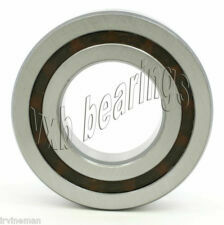 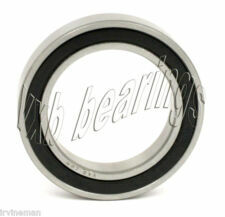 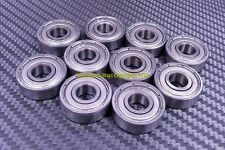 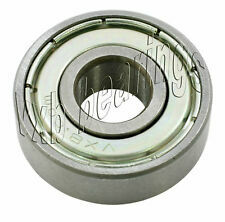 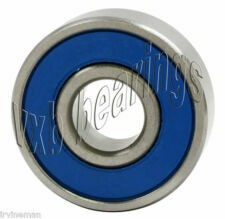 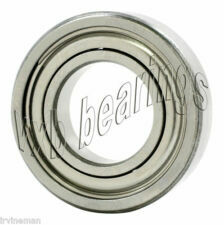 NEW, SKF W626-2Z STAINLESS STEEL BALL BEARING SHIELDED, 6 X 19 X 6 MM.